Life Sciences enterprises are increasingly depending on advanced analytics tools to derive actionable business insights. Often, the data supporting these analyses is collected via disparate local setups, introducing data inconsistency and hampering effective analysis. Firms need powerful, enterprise-wide platforms to consolidate & standardize the data across various functions, in order to boost their analytics capabilities. 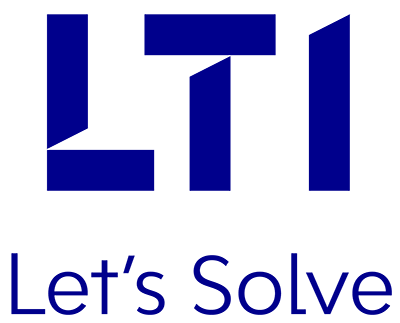 LTI’s Real-Time Metrics and Analytics Platform (ReMAP) solution provides you with a real-time data collection and reporting engine, which streamlines data collection, enabling you to harness consistent data for superior analytics.